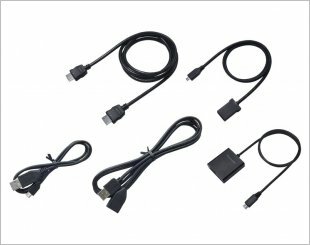 Audio and video cables are electrical connectors for carrying audio and video signal of either analog or digital format. 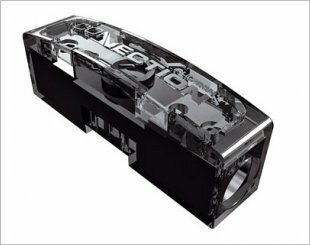 Analog A/V connectors often use shielded cable to inhibit radio frequency interference (RFI) and noise. 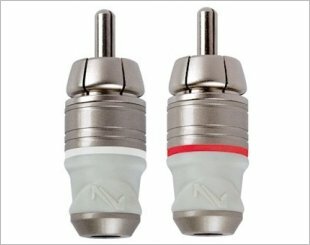 They use connectors such as SPEAKON, XLR, TRS and RCA. 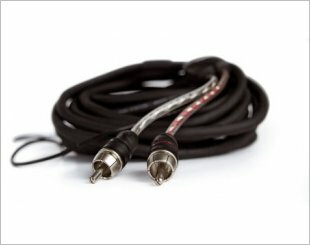 The most common audio cables are called analog RCA cables. 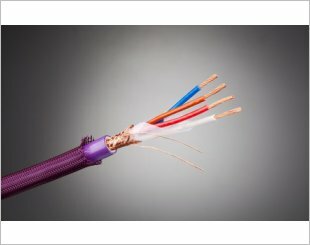 These are the cables with red and white, or sometimes red and black connectors. 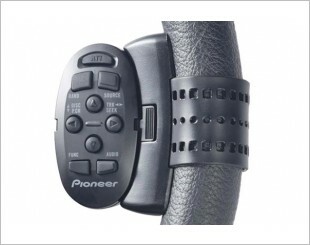 Mounted right onto the steering wheel with the supplied strap so you have control of the most frequently used features of the audio system at your fingertips. 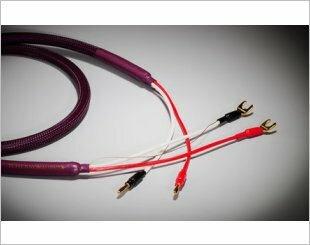 Bi-Wire shielded speaker cable. 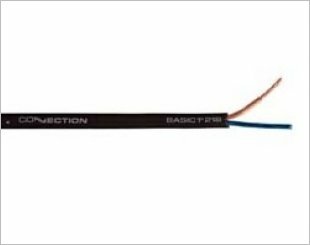 Twisted BRC multistranded conductors, each insulated by Combined Air Foamed (CAF) PE. Provides AppRadio Mode access and control of compatible Android smartphones. 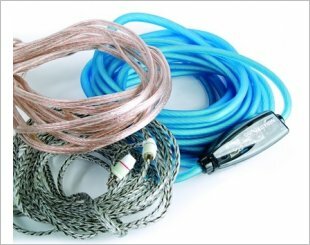 "Basic1" series value speaker cables. 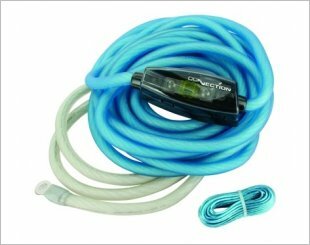 PIN RCA conneector for "competition" installations. 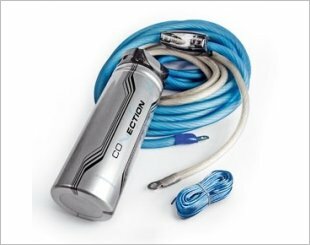 Power Kit 800W, 4 AWG power & ground cable, 100 A Fuse. 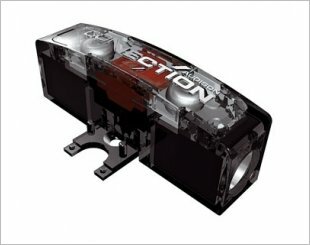 Amplifier kit 400W, 8 AWG power & ground cable, 80 A fuse.